Apple is hosting its second major event in two months at the Brooklyn Academy of Music in New York on October 30. This second event comes more than a month after the introduction of iPhone XS, iPhone XS Max, iPhone XR and Apple Watch Series 4 in California last month. The theme of the upcoming event is dubbed as “making” and it strongly suggests Apple will introduce new products aimed at creative professionals. Apple iPhone XR, the cheapest of the three iPhone models announced this year, went on sale just yesterday and it is rather uncharacteristic of Apple to introduce new products in just few days. According to leaks, Apple will launch the new iPad Pro, a refreshed Mac mini and the successor to ageing MacBook Air next week. These new devices will be aimed at creatives who need more than an iPhone to power their businesses. These devices are being introduced at a time when Microsoft is wooing professionals with its Surface lineup and Google is eating into Apple’s business in the education segment with cheaper Chromebook offering. As with any Apple event lately, a lot of the information is already out in the public domain and a new report from Bloomberg sheds more light on what to expect when CEO Tim Cook takes stage next week. According to Bloomberg, the star product will be the revamped iPad Pro with Face ID and USB Type-C connector for charging. This device will be accompanied by a cheaper MacBook and a new Mac mini aimed at professional users. 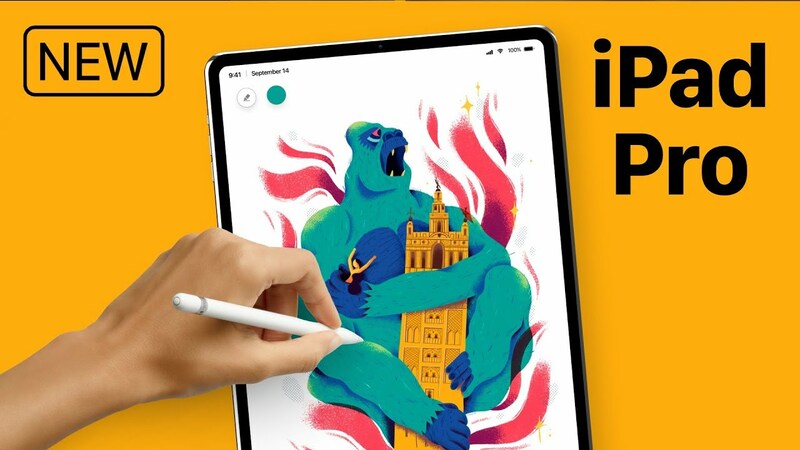 Apple iPad Pro is set to get its biggest revamp yet, since the product was first introduced as a Surface Pro challenger in 2015. The new iPad Pro, coming out next week, is expected to feature an edge-to-edge display design with slimmer bezels like the iPhone X series. Apple is also said to drop the lightning connector in favor of USB Type-C port, the new universal standard for charging and syncing data. 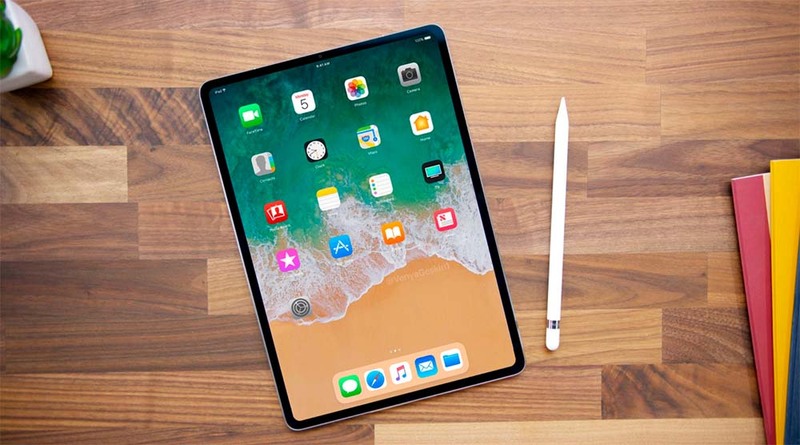 The next-generation iPad Pro is also expected to feature Face ID, the three-dimensional facial recognition system found on iPhone X, iPhone XR, iPhone XS and iPhone XS Max. The feature will be used for unlocking the device and it will work in both portrait as well as landscape mode. While Apple is bringing key features from iPhone to iPad Pro, it is planning to stick with the less expensive LCD panels as opposed to OLED display found on expensive iPhone. Powering the iPad Pro will be a new faster A12 Bionic chipset coupled with custom graphics chipset. The iPad Pro will be accompanied by an updated Apple Pencil this year. 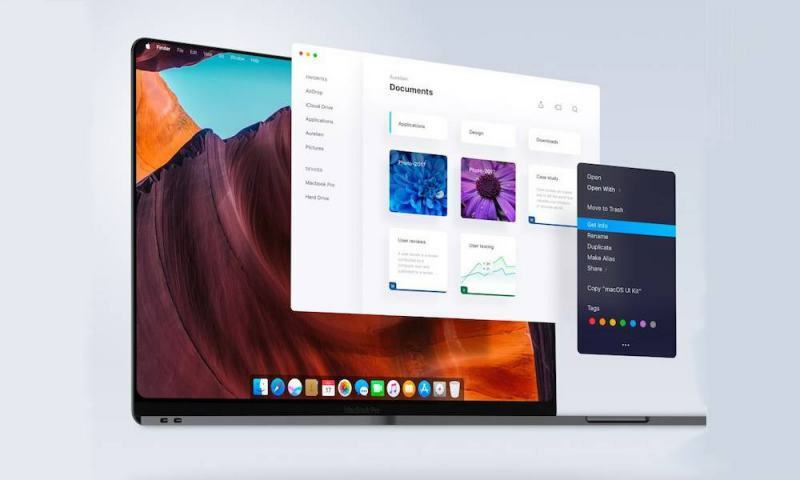 While the iPad Pro with Face ID is set to hog the limelight, the unsung hero could be the rumored successor to MacBook Air. According to Bloomberg, Apple is planning to launch a new entry-level MacBook as the replacement to MacBook Air. It is expected to have a higher resolution 13-inch display and slimmer bezels surrounding it. This new MacBook Air successor is also expected to get faster Intel chipsets. Apple is also planning to please creative professionals with an updated Mac mini that has not seen an update since 2014. There could also be surprise introductions in the form of refreshed iMac, iMac Pro and 12-inch MacBook with faster Intel processors next week.